In my visit today to Costco, they had those awesome focaccia samples, the kids loved it and they wanted it to buy it. I was a bit reluctant to pay $13 for them, so I thought I will give it a shot to make them at home, if I fail I will go the next day and get them. The kids accepted the deal! 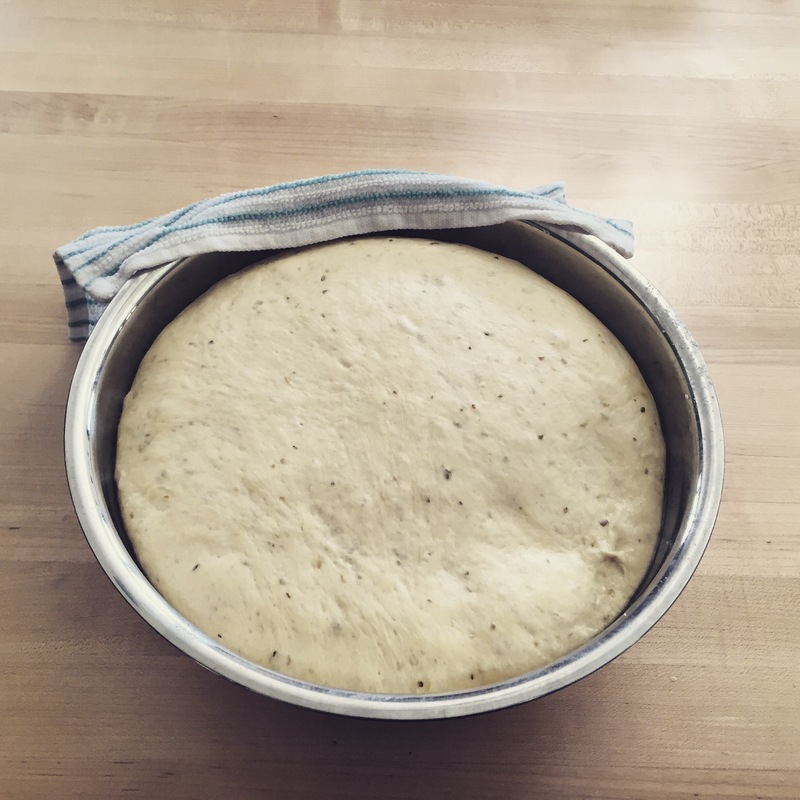 So, I made my first focaccia at home and it was….SOOOO GOOD!!! I saved my $13 for an awesome lunch with the kids that did not cost me more than a couple of bucks. 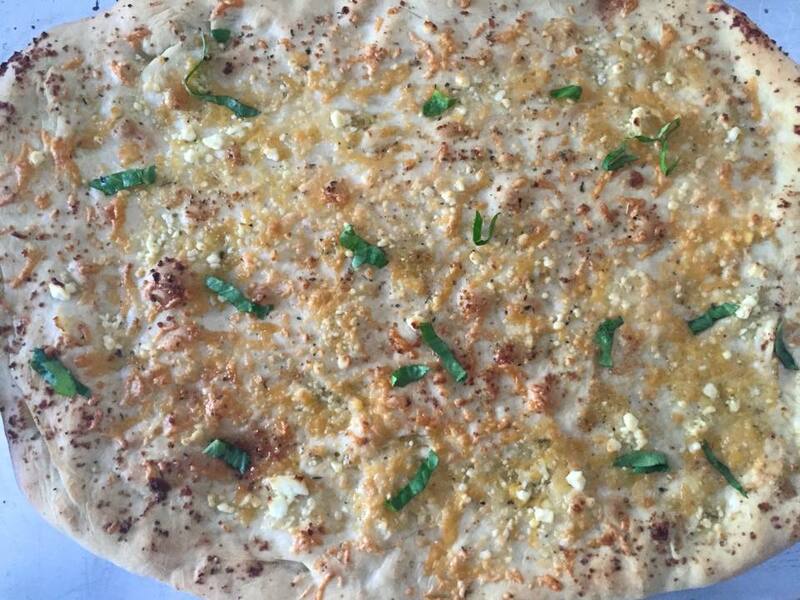 Hope you enjoy this recipe too and you can get creative with the toppings to adjust the one below and add sun dried tomatoes, olives or spianch. 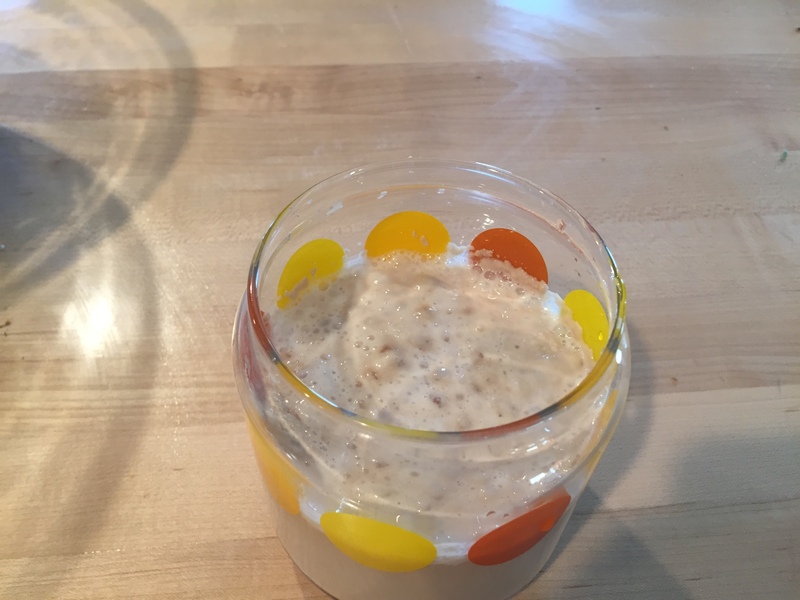 Add the yeast and sugar to the warm water. 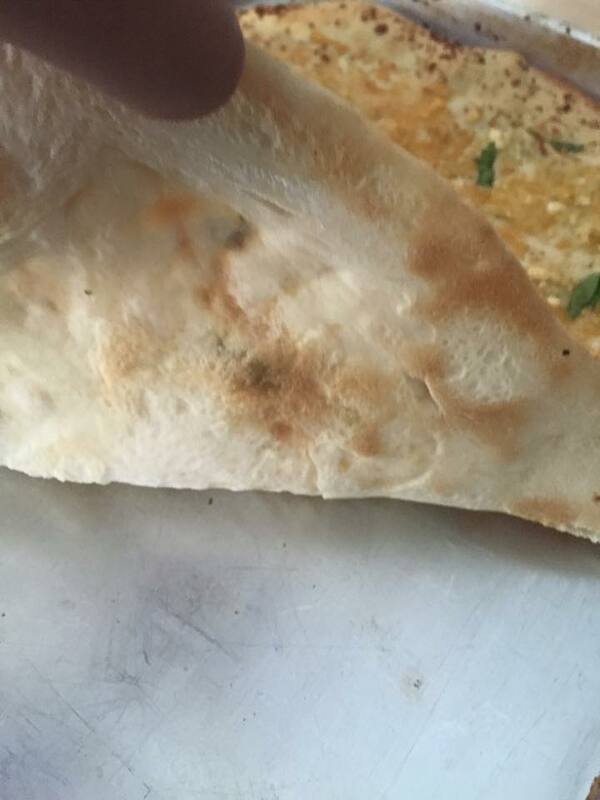 Set aside in a warm place for 15 minutes until the bubbles appear on the top. 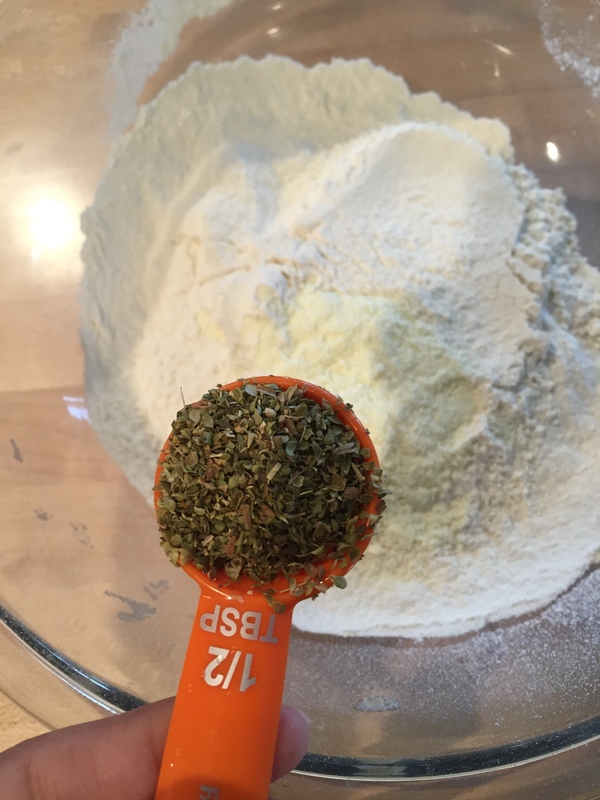 In large bowl, mix well together flour, salt and oregano. 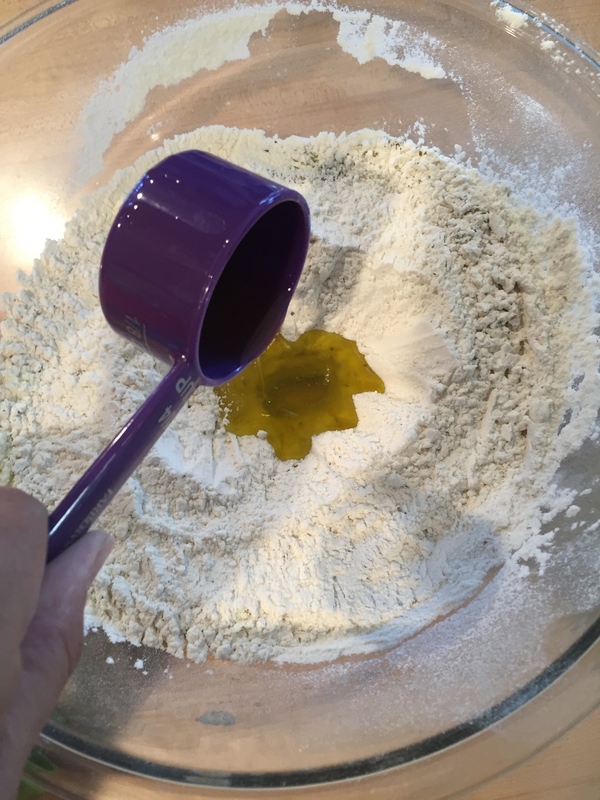 Add the yeast mix and 1/3 cup of the olive oil to the flour and mix it. 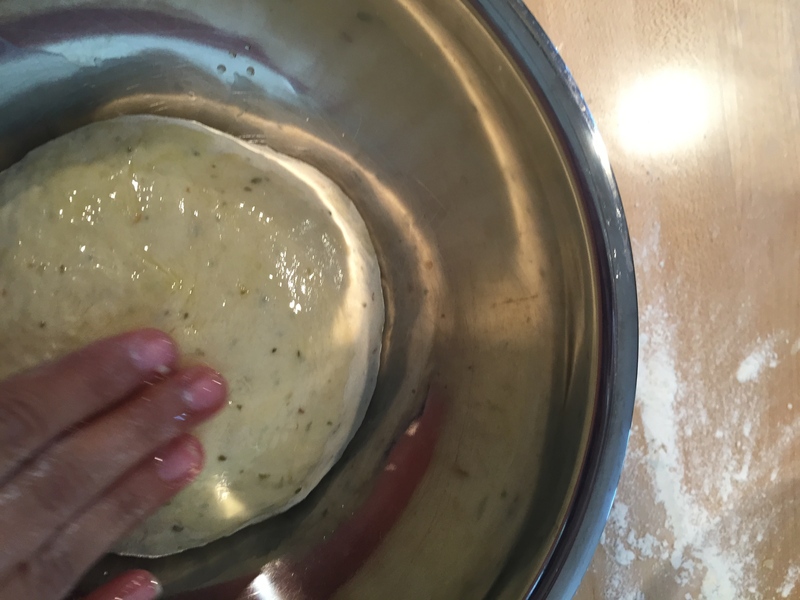 If the dough is too sticky, do not panic, just add more flour. 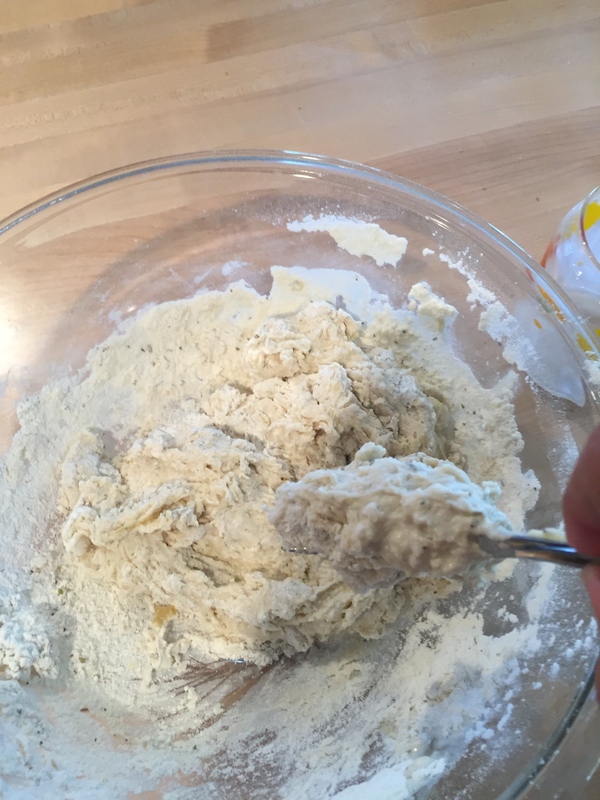 When dough has pulled together, put it onto lightly floured surface and knead for about 6 minutes until the dough is nice and smooth. Form it in a ball shape. 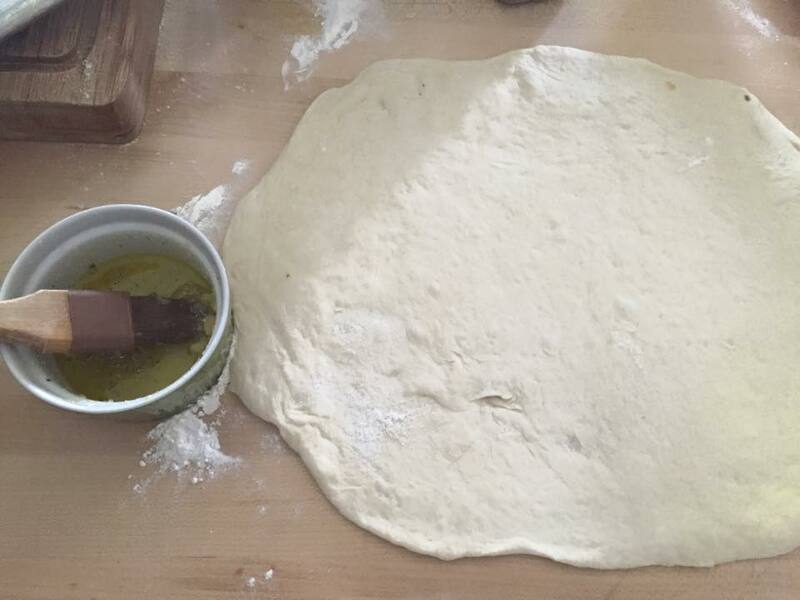 Oil a large bowl with olive oil and place the dough in the bowl, cover the dough surface with olive oil as well and cover. Place it in warm place covered for 1 hour to let it rise. In a separate small bowl, mix 2 tbsp of olive oil with the minced garlic and the Italian seasoning. Set aside. 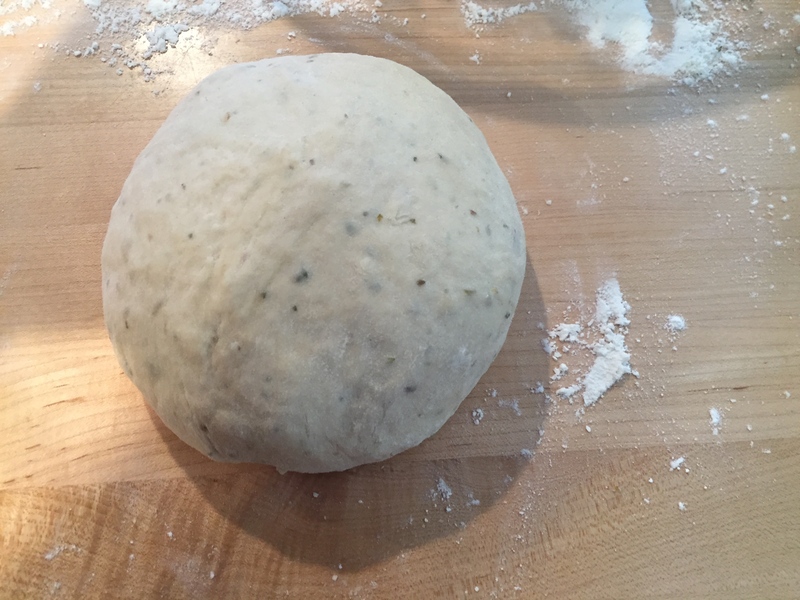 Get your dough and punch it down to get the air bubbles out. 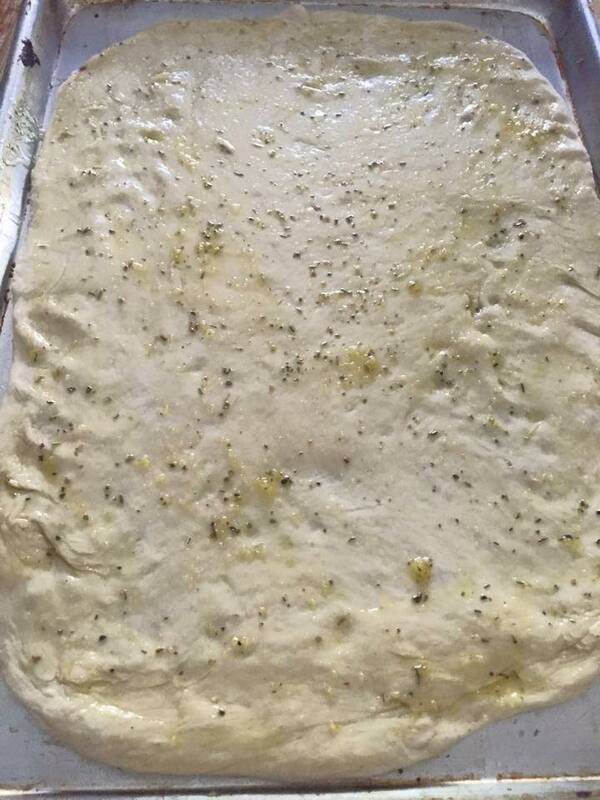 Place on greased baking sheet and pat dough into 1/2-inch thick rectangle. 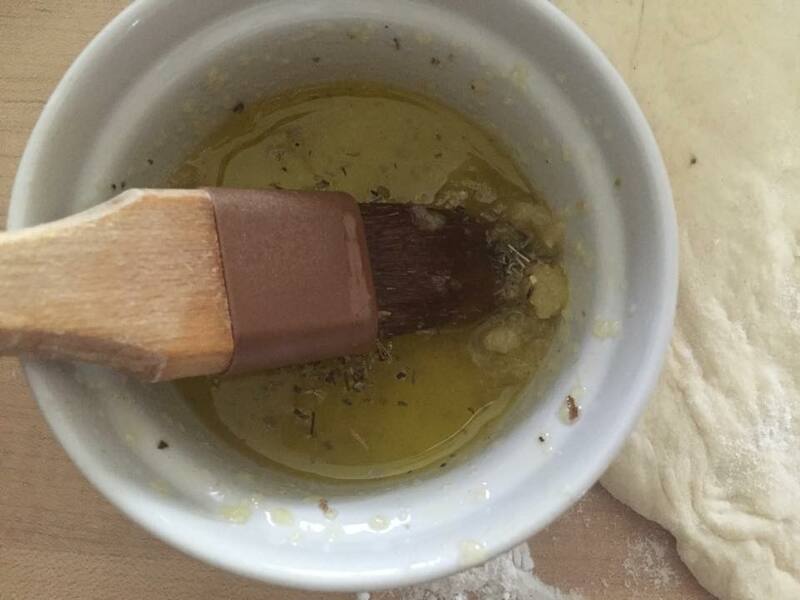 Brush top with the olive oil garlic mix. 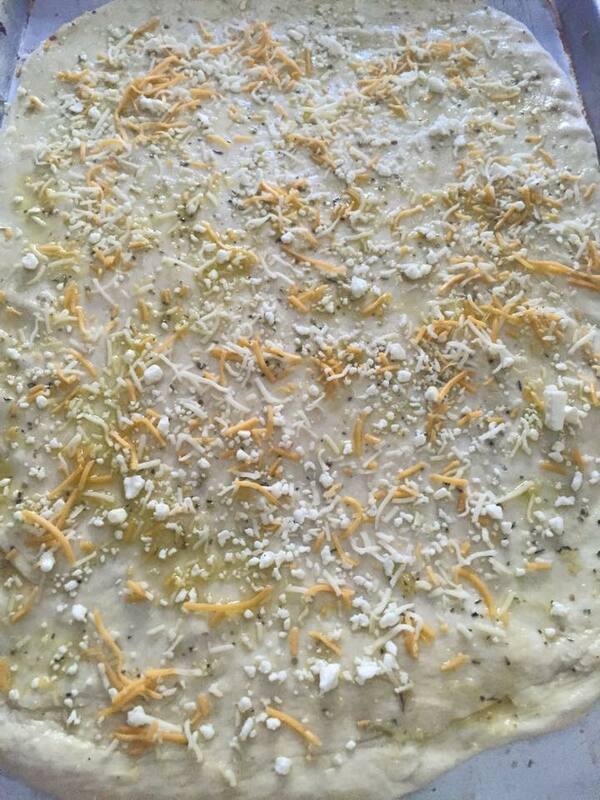 Sprinkle with Feta and shredded cheese.